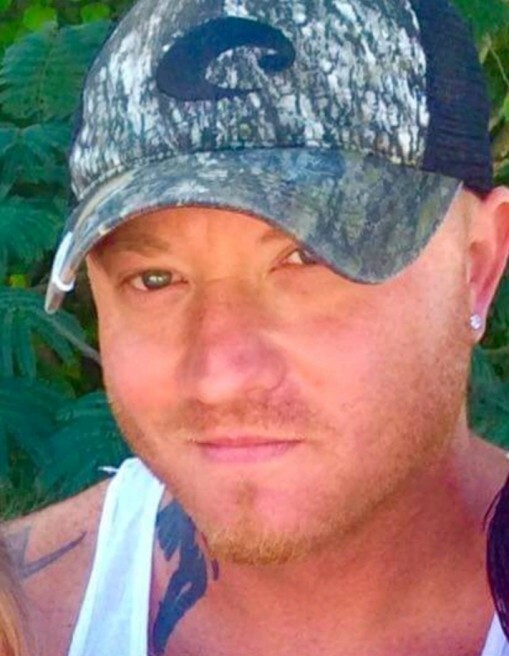 Sylacauga, AL - Memorial service for Jay William Duke, 37, will be 2:30 p.m., Wednesday, December 5, 2018,at Noble Park in Sylacauga, with Rev. Darlene Burton officiating. Mr. Duke passed away on Sunday, December 1, 2018. He was turning a new leaf in his life. He was greatly loved and will be dearly missed by all that knew him. He is survived by his daughter, Shady Marie Duke; son, Christian Duke; daughter, Haven Williams; mother, Robin Gail Duke McDonald; step-father, Michael McDonald; brother, Stephen Weaver; sister, Auburn Weaver; grandmother, Mary Wynn Barnes; and his grandfather, Joseph Barnes.